Kobe City Museum was opened in 1982, combining two collections of the Archaeological Art Museum and Namban Art Museum under the same roof. 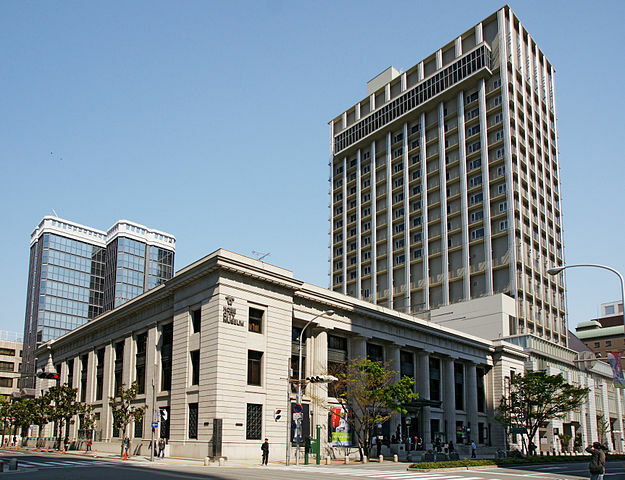 The museum is housed in a neoclassical building built in 1935, the former Kobe branch of the Yokohama Specie Bank. 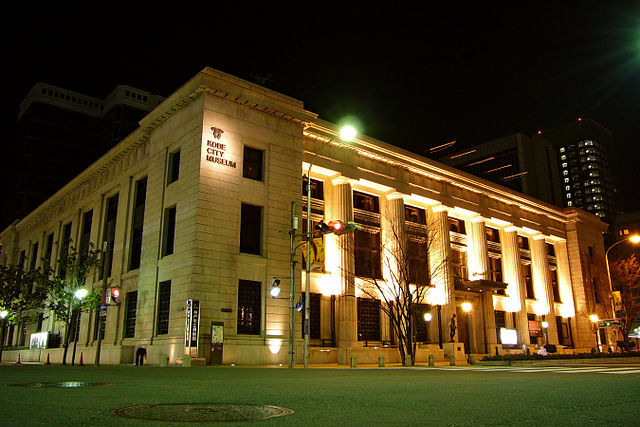 Kobe City Museum is devoted to the basic themes of International Cultural Exchange. These themes are reflected in the Permanent Exhibition Rooms housing the Namban Art Museum as well as the Educational Room and Library. 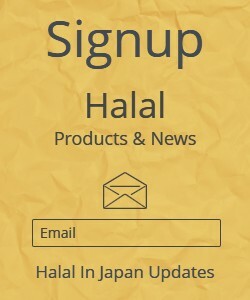 ​The collection of nearly thirty-nine thousand items comprises archaeological artifacts, works of art, old maps, and historical documents as well as artifacts relating to Japan, from its earliest cultural imports from China and Korea to traded goods that entered Kobe after its port was opened to international trade in the 19th century. It includes one of the world's largest collections of Namban Art "Southern Barbarian Art", as well as a set of Dotaku "Japanese Bronze Bells", and other items of the Yayoi period that have been designated a National Treasure. There is a rotating exhibition that includes colorful paintings and folding screens which depict scenes of early Japanese contacts with foreign traders. ​The Former Foreign Settlement in Kobe is an area straddling Sannomiya and Motomachi, to the west of Higashi Yuenchi Park. ​After the opening of the port, it was organized as a center of commerce and trade and a residential area for non-Japanese. Lined with boutiques, restaurants and cafes, which are all housed in Western stone buildings, the area has a sophisticated feel. Besides Kobe City Museum the area is also home to the Kobe Lamp-work Glass Museum, where visitors can enjoy looking at works of art there as well. 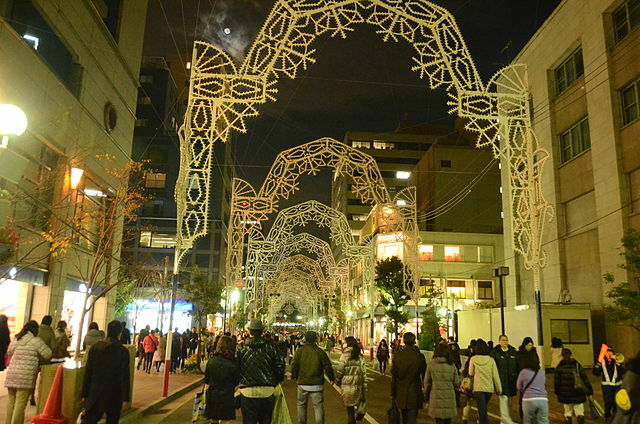 Along with Higashi Yuenchi Park, this neighborhood is the site of the popular winter illumination event "Kobe Luminarie". 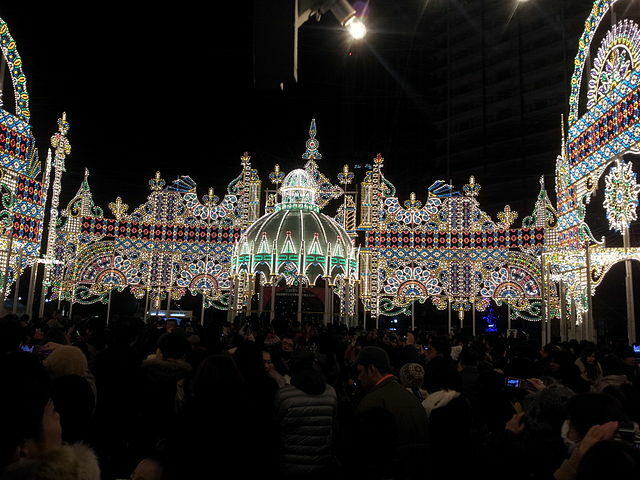 Kobe Luminarie is a light festival held every December since 1995 to commemorate the Great Hanshin earthquake of that year. Over 200,000 individually hand painted lights are lit each year with electricity generated from biomass in order to stay environmentally friendly. The lights were donated by the Italian Government. 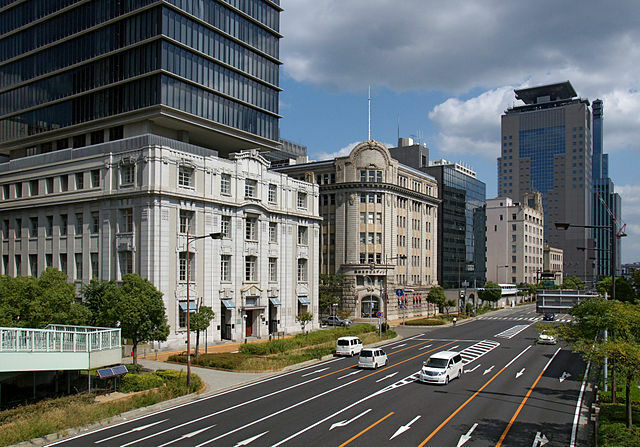 The Kobe City Museum is about a five minutes’ walk from Meriken Park, or ten minutes’ walk from either Motomachi or Sannomiya Stations. For the list of area's attractions and map you can visit Tourist Information Center and pick up a guidebook.